In D.C., the federal government is hard at work rolling back protections for land, air, and water, and unraveling climate action while California literally burned. But you don’t have to wait for lawmakers all the way across the country to take action. 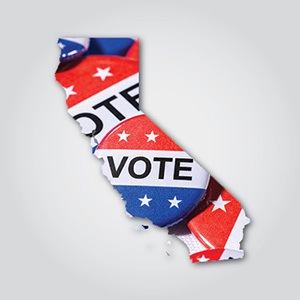 On June 5th, Proposition 68 — authorizing $4 billion for parks, natural resources protection, climate adaptation, water quality and supply, and flood protection — will be on the ballot in California. We need to make sure it passes with overwhelming support. Will you commit to voting YES on Prop 68 today? I commit to voting YES on Proposition 68 in the upcoming California election, supporting the authorization of $4 billion for parks, natural resources protection, climate adaptation, water quality and supply, and flood protection. We owe it to our children and grandchildren to preserve what makes California great, and Proposition 68 is key to ensuring our open spaces, clean water, redwood trees, coastline and parks are protected.